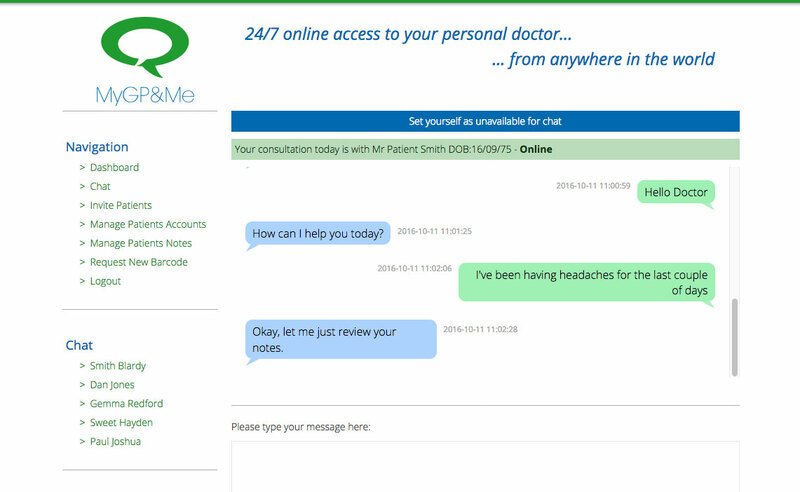 From brand creation to patient/doctor secure live chat cross continent. 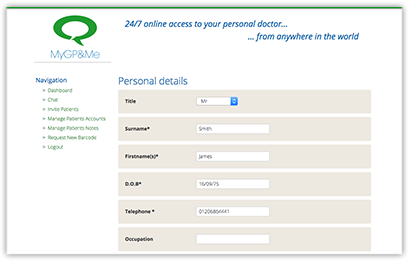 You’re a current patient of your private practice, on holiday in Thailand and needing medical assistance, advice and even medication. 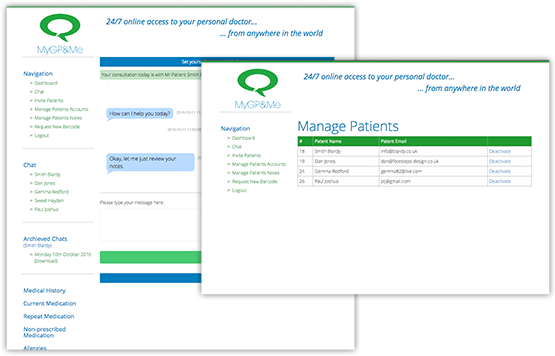 With the My GP& Me portal we have created a live chat room for doctor and patient to be able to converse, diagnose and organise delivery of medication within 24hrs. 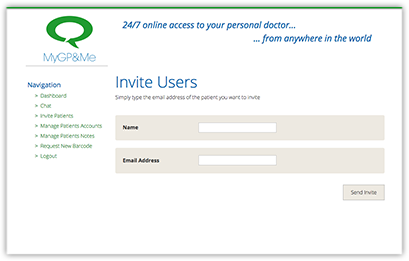 The chat includes the ability to upload images and access medical history, as a private practice member, via a membership based platform. 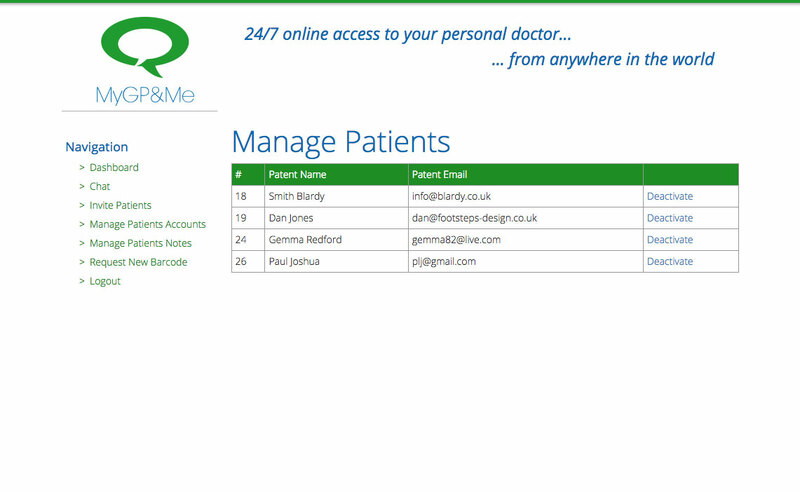 As well as creating the logo, we designed and programmed the business website for the private practice, with the secure portal the pinnacle of the brief. 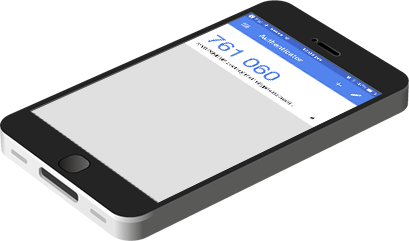 There is secure level access for doctors to be able to invite patients into a chat on receiving a patient request, all via a secure Google authenticity set up, scanned from a barcode on your mobile device. The chat needed to be able to work cross platform and device, with particular attention to all mobile devices, as that would most likely be the vehicle to which a chat was taken. The process needed to be easy to use and feel safe, whilst being quick and efficient in set up and on-going management.